Xolo Era 2X feature a 5-inch HD display is powered by a quad-core MediaTek MT6737 processor runs on Android 6.0 (Marshmallow) with 2GB RAM/3GB RAM and 16GB of internal storage which is further expandable with MicroSD card. On camera, it has an 8-megapixel rear camera with LED flash and a 5-megapixel front-facing camera. 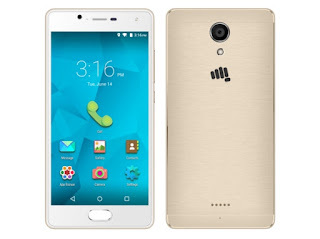 Dual SIM device runs on Android 6.0 (Marshmallow) OS. 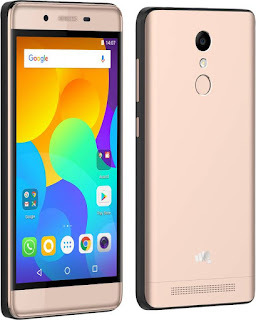 Connectivity options include 4G VoLTE, WiFi 802.11 b/g/n, Bluetooth 4.0, GPS packed with a 2500mAh battery fingerprint sensor can be used to set up specific actions for individual fingers. 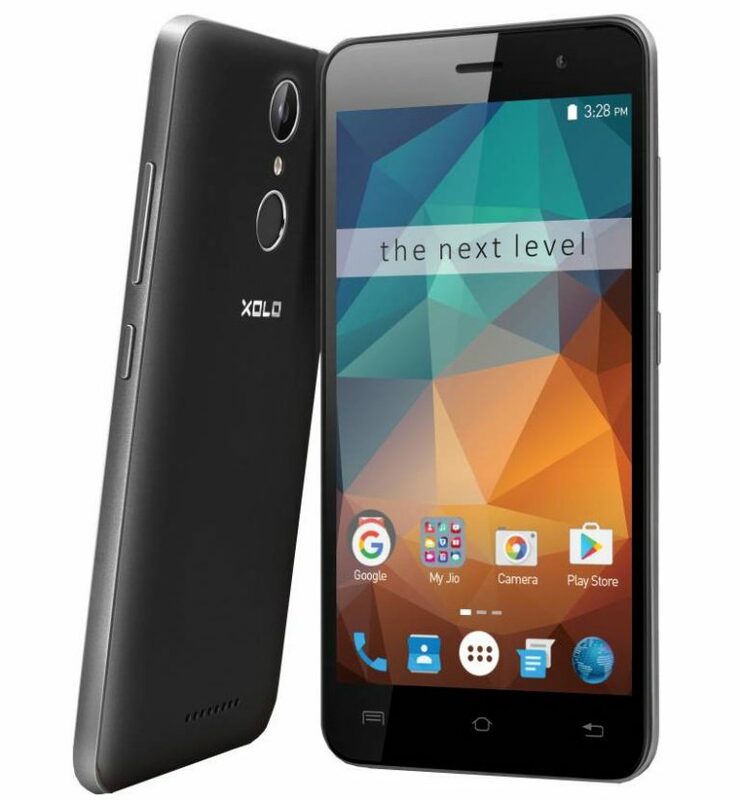 Specific use cases include locking up your phone app, gallery or tap to capture. 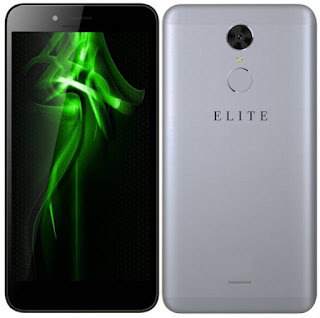 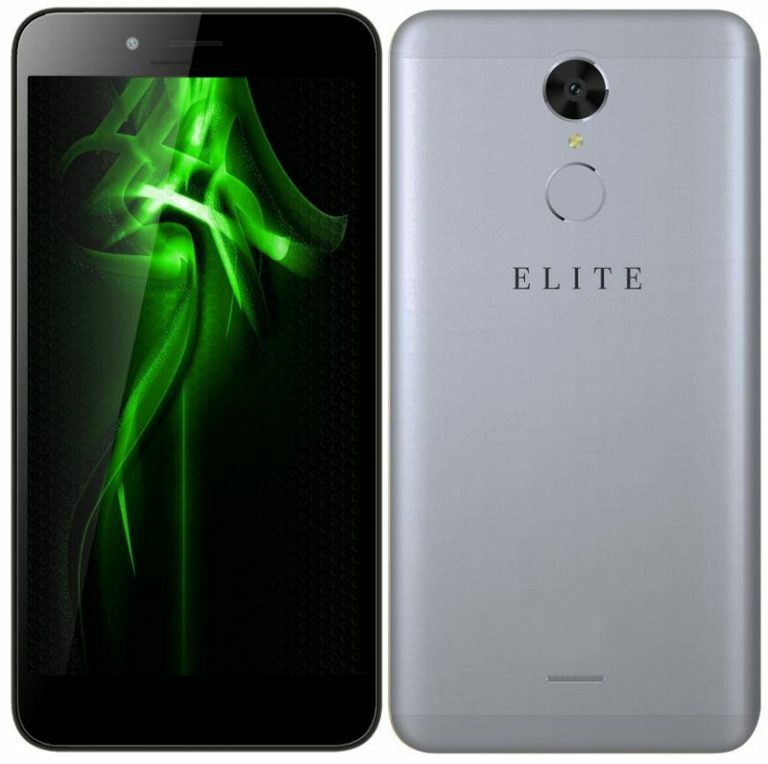 Swipe Elite Power has a 5.5-inch HD screen, is powered by a 1.1GHz quad-core processor with 2GB of RAM and 16GB of internal storage. Dual SIM device runs on Android 6.0 (Marshmallow).It comes with an 8-megapixel camera with LED flash and a 5-megapixel front-facing camera.Connectivity options include 4G VoLTE, WiFi 802.11 b/g/n, Bluetooth 4.0, GPS .Packed with a 4000mAh battery. 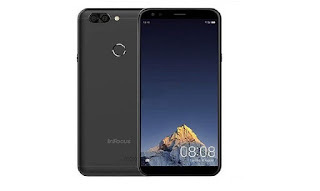 Infocus Turbo 5 feature a 5.2-inch (1280 x 720 pixels) HD On-cell IPS 2.5D curved glass display powered by 1.3GHz Quad-core MediaTek MT6737 64-bit Processor with Mali T720 MP1 GPU. 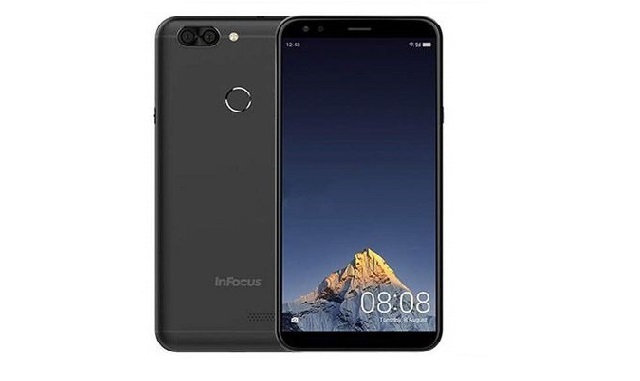 InFocus Turbo 5 comes in Mocha Gold and Pure Gold color expected priced at Rs 6999 for 2GB RAM.It has Fingerprint Scanner at Back. 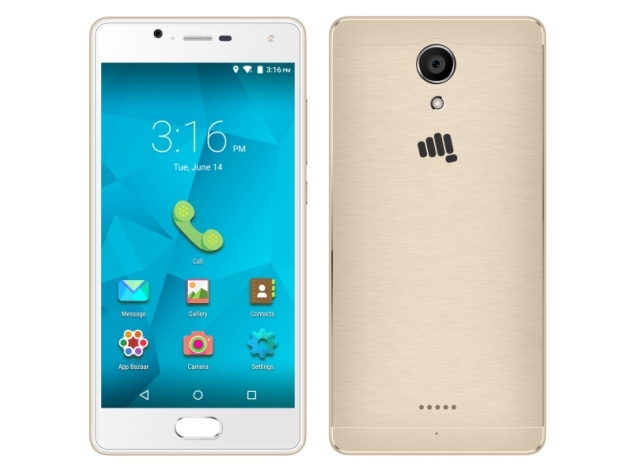 Micromax Canvas Unite 4 Plus features a 5-inch HD screen, is powered by a 1.1GHz quad-core processor coupled with 2GB of RAM and 16GB of internal storage which is further expandable up to 32GB with MicroSD card.Dual SIM device runs on Android 6.0 with Indu OS 2.0.It has an 8-megapixel rear camera with LED flash and a 5-megapixel front-facing camera.Connectivity options include 3G, WiFi 802.11 b/g/n, Bluetooth 4.0, GPS. 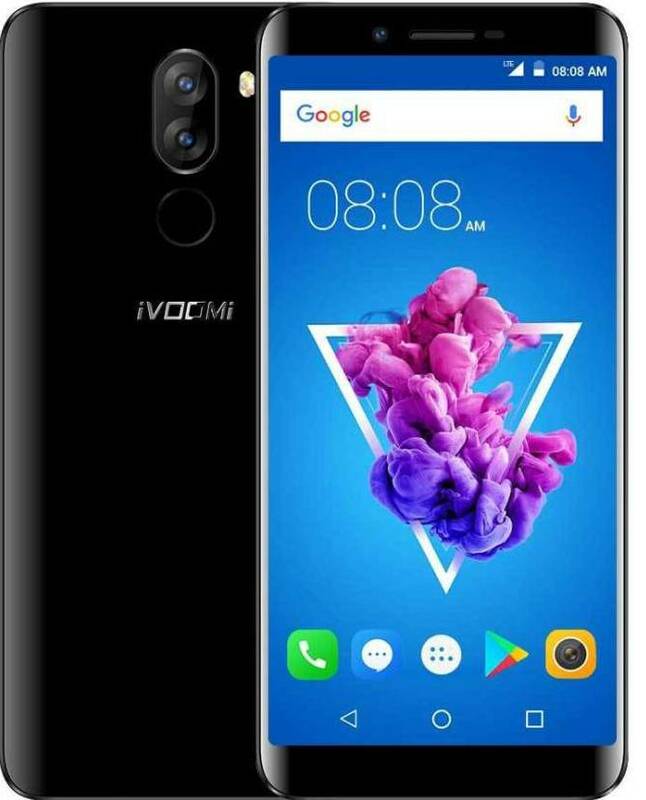 packed with a 2500mAh Battery. 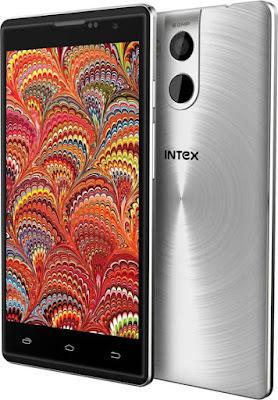 Intex Cloud String V2.0 features a 5-inch On-cell HD IPS display with 2.5D curved Glass powered by a 1.3 GHz Quad-Core Cortex A7 processor coupled with 2GB of RAM and 16GB of internal storage. 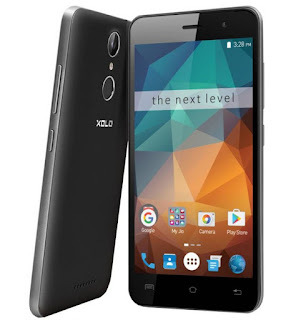 Dual SIM device runs on Android Lollipop 5.1. 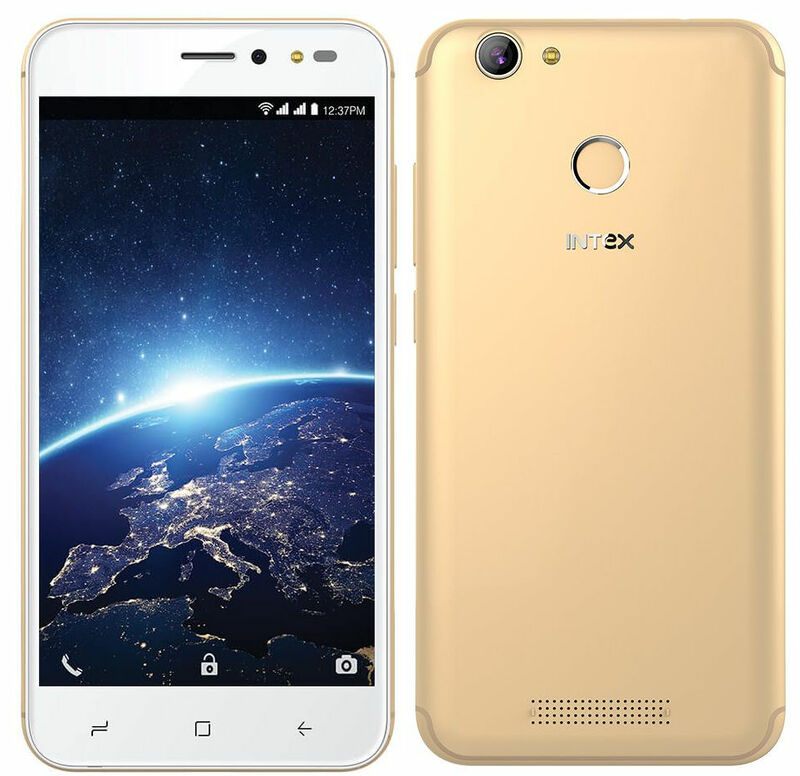 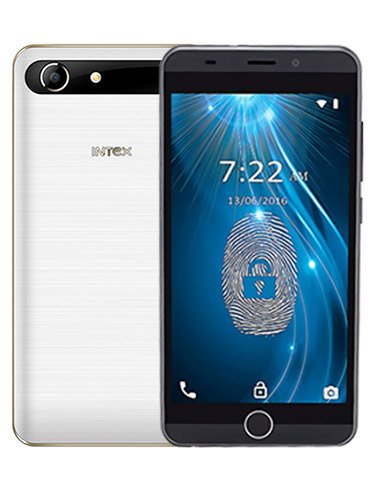 Intex Cloud String V2.0 also comes with Fingerprint Scanner on Back. 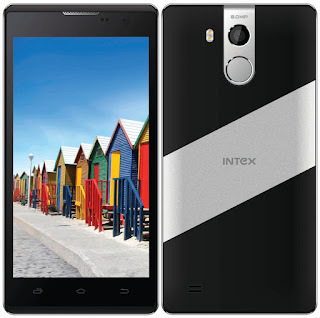 On camera, it has an 8MP rear camera and 5MP front facing camera. Packed with a 2200mAh Battery.